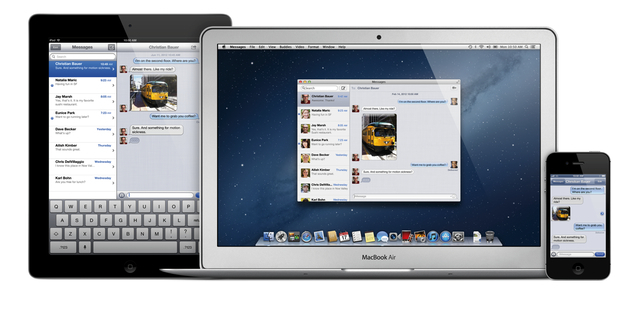 The new Mountain Lion offers over 200 features, including iOS features, like Twitter, iMessage, and Apple’s Game Center. It also includes Facebook integration, which enable you to post photos, links and comments with locations right from your apps. You can automatically add your Facebook friends to your Contacts, and even update your Facebook status from within Notification Center. Game Center, which brings the popular social gaming network from iOS to the Mac so you can enjoy live, multiplayer games with friends whether they’re on a Mac, iPhone, iPad or iPod touch. Some users are reporting that they are facing download issues. Please note that Apple server maybe slow, and we recommend that you retry download after sometime.